Disclosure: I received a complementary sample in order to facilitate this post. I will also be compensated for this post. Any and all opinions are honest and my own but may vary from yours. 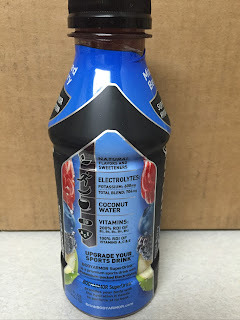 I was recently asked to review a new sports drink and give my thoughts. 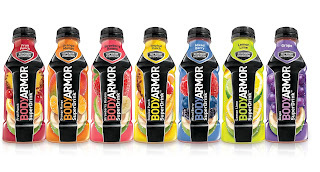 BODYARMOR is a sports drink available in a few different flavors that changes your thoughts about sports drinks. BODYARMOR sports drinks are naturally colored and sweetened, contain vitamins, electrolytes and contain coconut water. 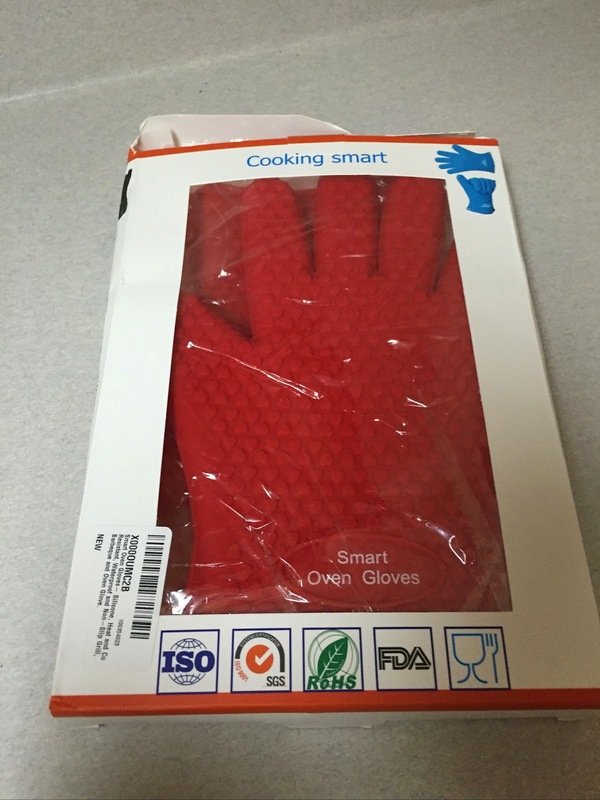 We received a 6 pack for this review. One each of Fruit Punch, Orange Mango, Strawberry Banana, Tropical Punch, Lemon Lime and Mixed Berry. There is also a 7th flavor of Grape. I admit that when I saw coconut water was an ingredient, I was worried about the taste. I have tasted coconut water on its own and did not care for it. 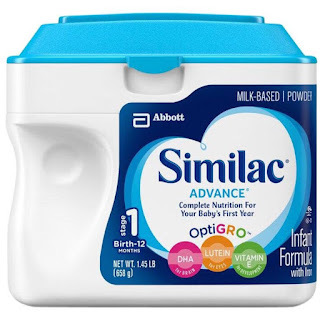 Both my daughter and I taste tested these on various days during various activities. We both loved each one. They taste amazing and are sweet but not overly sweet. BODYARMOR contains more potassium-packed electrolytes than any other sports drink on the market and is low in sodium. The fruit flavors are rich and each flavor tastes exactly like they should. Our favorite hands down was the Fruit Punch variety. My daughter enjoyed these after going to the park and playing and after some of the activities she participates in. She said she felt instantly hydrated and felt great after drinking these. I agree! They really quench your thirst. 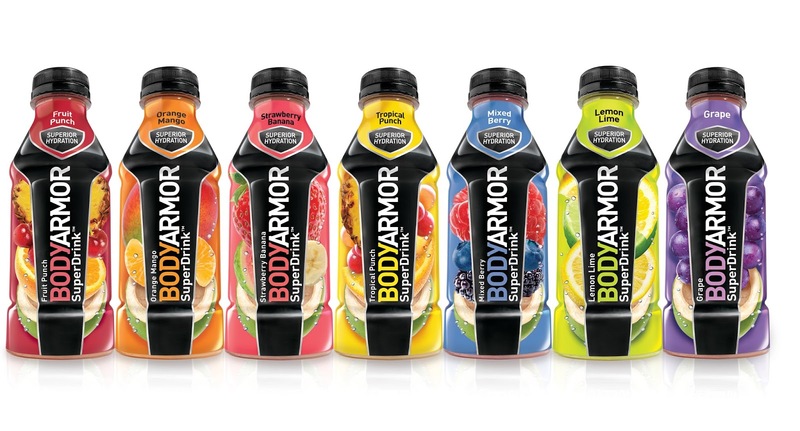 You can find BODYARMOR at Target, Wegmans and other retailers across the country. 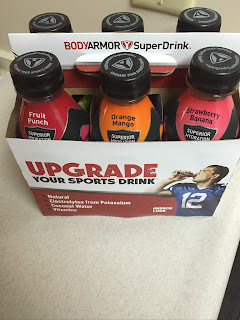 You can download a coupon HERE if you're interested in trying BODYARMOR for yourself! 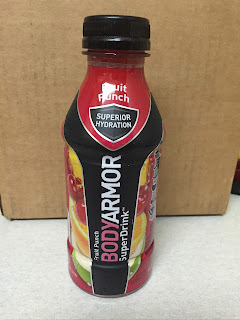 I would recommend BODYARMOR sports drinks for anyone who is an athlete or even just kids who participate in after school activities or sports and need a good sports drink to rehydrate but don't want artificial ingredients. The resealable bottles are great to take on the go! You can find out more about BODYARMOR at their website, or via one of their social media sites listed below!